Spend your 18 day holiday relaxing on the beautiful islands of Koh Samui and Phuket. 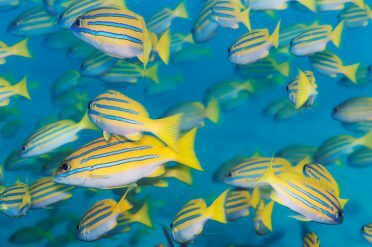 Explore their gleaming beaches and rugged rainforests at your leisure, on this holiday you can be as lazy or as active as you like. 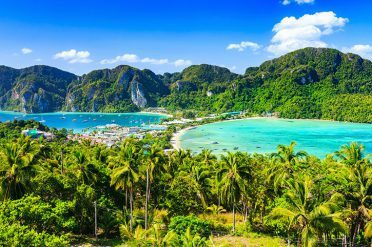 If you can tear yourself away from the beach, take time to explore Samui’s rugged, forested interior for a chance to swim in cool waterfalls and observe the monkeys as they climb the coconut trees. There is the Big Buddha to visit which commands magnificent views down the coastline. 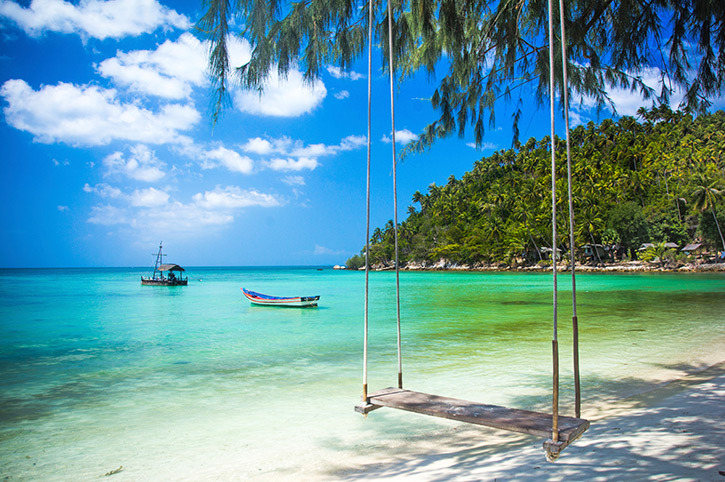 Bid a fond farewell to Koh Samui as you take a short scenic flight from its charming airport to the holiday island of Phuket. 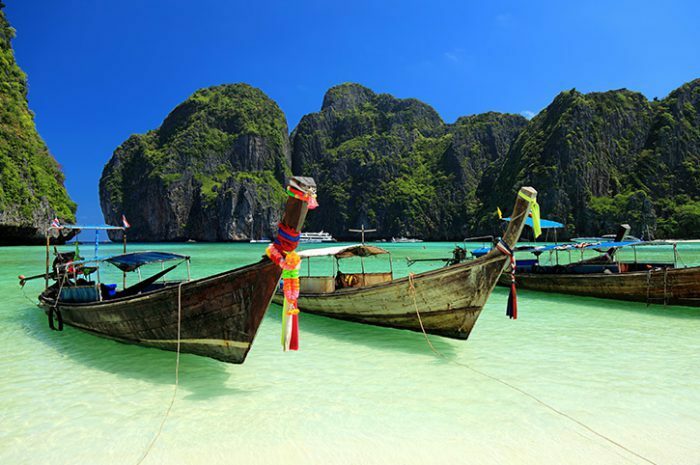 From here, transfer to the marina for your speedboat ride to the magical island of Phi Phi. Your home for the next three nights is the Holiday Inn Resort, positioned on a picture-postcard stretch of Laem Tong Beach in the quieter northern part of the island. Relax on the beach or by one of the three swimming pools, or engage in some watersports – the choice is yours! The diving in Phi Phi Island is some of the best in Thailand with the opportunity to come face-to-face with turtles, lionfish and schools of brilliantly coloured fish to name but a few. 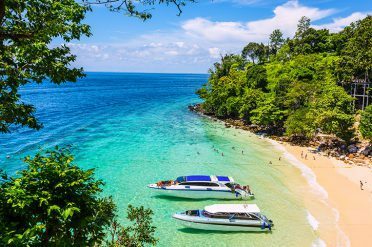 Take the boat back to Phuket where you will spend the next seven nights at the Cape Panwa, located in the peaceful southern tip of the island. Set on a scenic peninsular amongst a coconut grove, the resort is the only hotel on its beach meaning relative peace and quiet. For something more up tempo, Phuket Town is 20 minutes drive away, or Patong can be reached on the shuttle. There’s a choice of pool including one overlooking the beach and a spa so you can be as lazy or active as you like during your stay. Perhaps take a tour to see the iconic James Bond Island or visit an elephant sanctuary on the island. Enjoy a final view of Phuket as you travel to the airport for your flight back to the UK. Koh Samui – A choice of beachfront resorts in a variety of locations, from vibrant Chaweng to relaxing Mae Nam and Bo Phut. 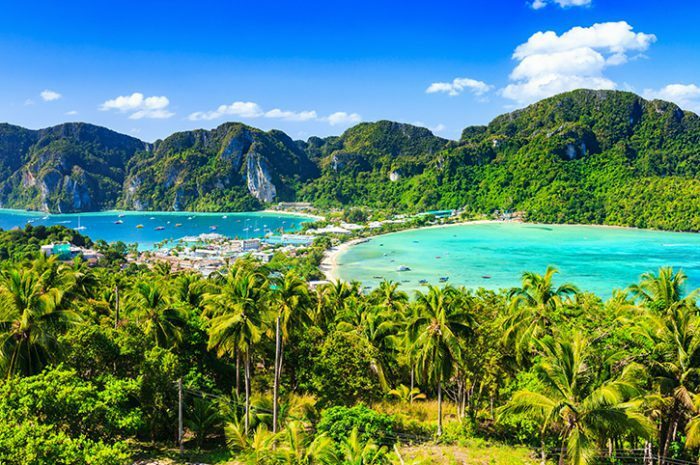 Phi Phi – from lively resorts in the main village of Ton Sai to secluded adult and family-friendly resorts on pristine beaches in the north, Phi Phi offers choice for all. 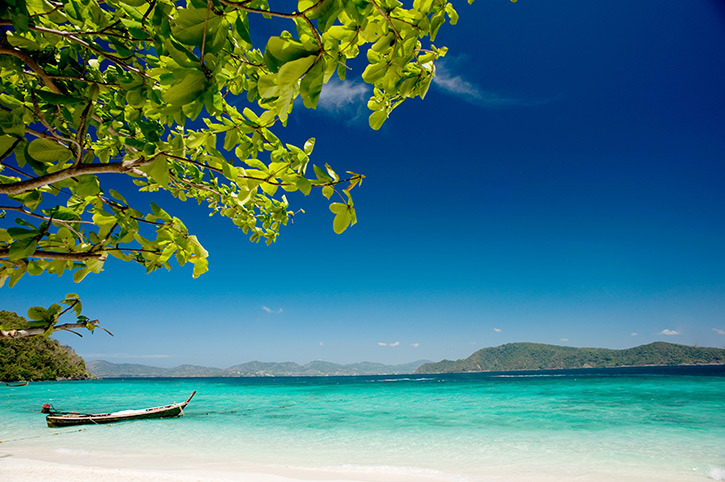 Phuket – A range of hotels on or close to the beach, from lively Patong to quiet Cape Panwa. 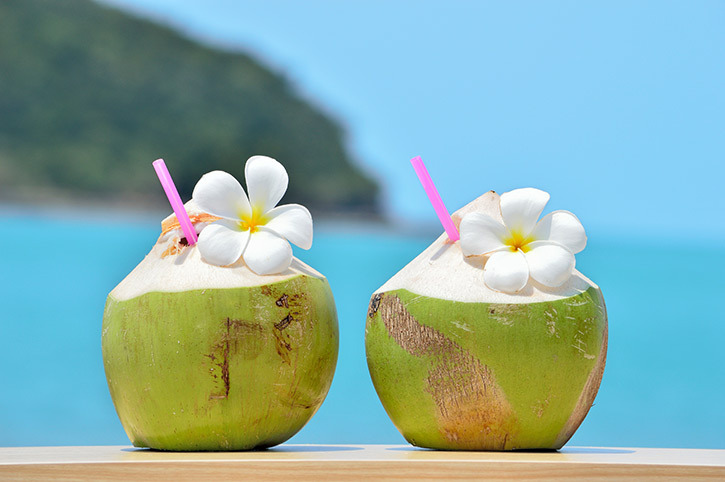 Options for the budget conscious through to indulgent pool villas.